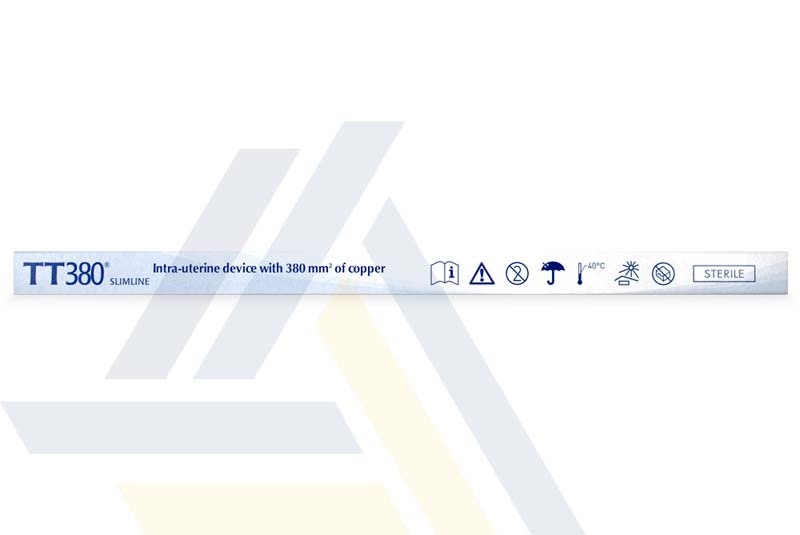 This long-acting contraceptive intrauterine device (IUD) is made of copper wire wrapped around a T-shaped plastic device. 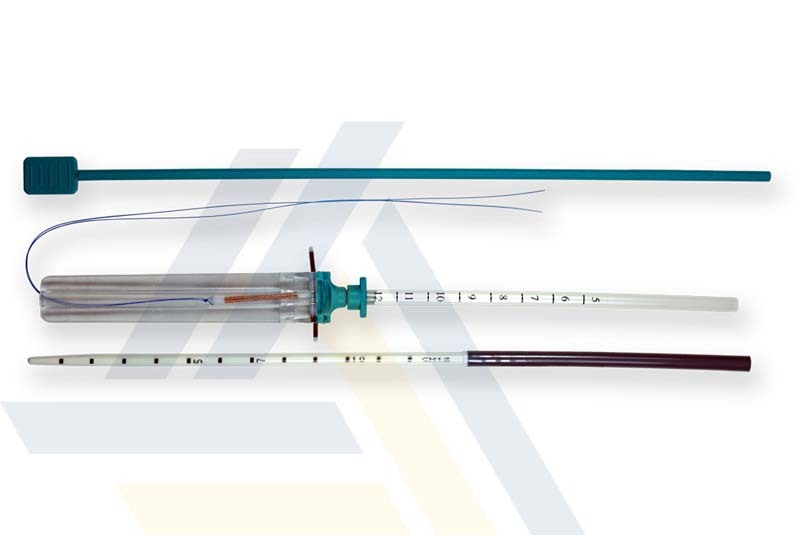 The device slowly releases copper ions into the uterus, increasing white blood cell and prostaglandin levels in the uterus and tubal fluid to act as a spermicide. 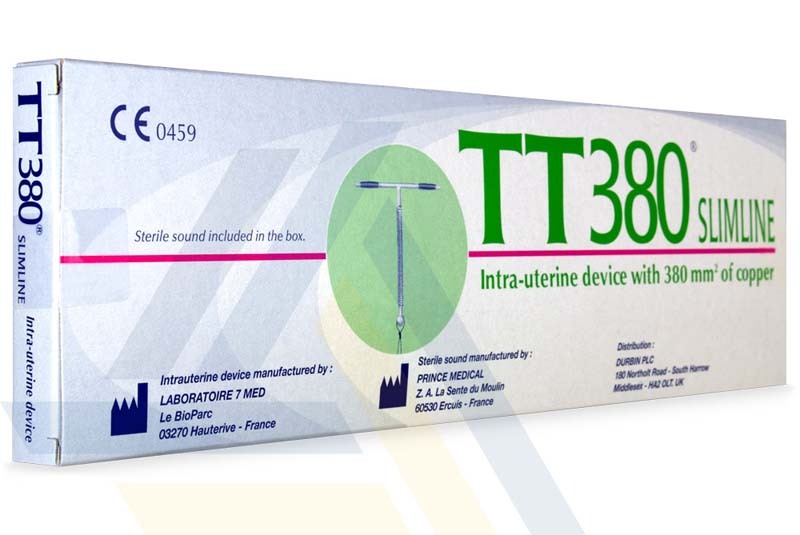 The device may also help prevent a fertilized egg from implanting into the uterine wall. 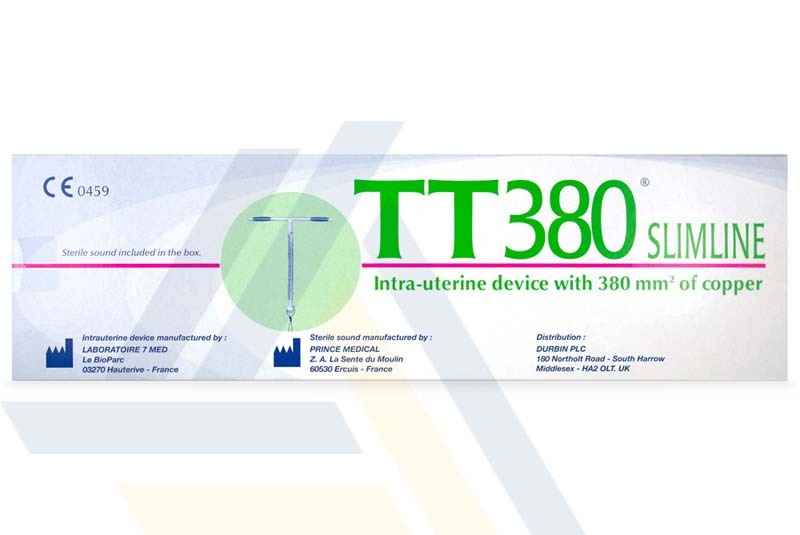 The device offers more than 99% effectiveness for up to about ten years but can be removed at any time to restore normal fertility within a few days.